WordPress comes with very less default Memory setting. Simply open your wp-config.php file, located at the root of your WordPress install, and paste the following code in it. 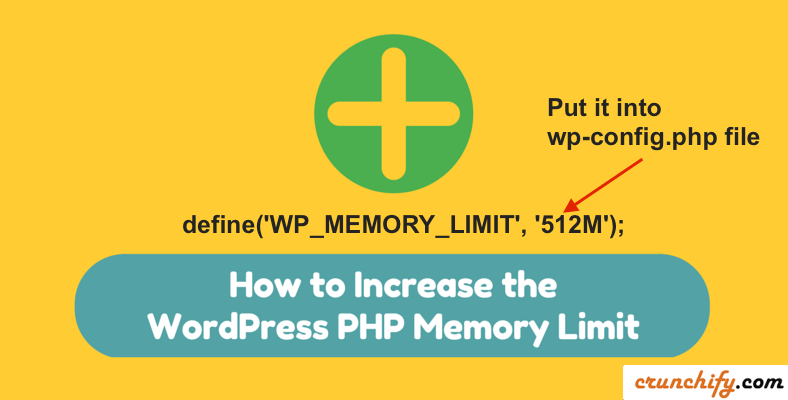 Once saved, WordPress will be able to use as much memory as specified. There are some other ways you can increase this limit. I’m using GD Press Tools Plugin which has option to specify Memory Limit.